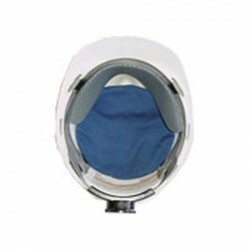 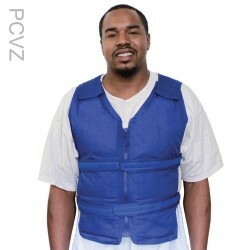 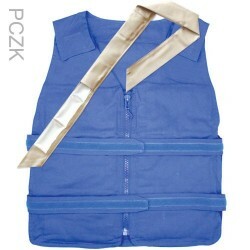 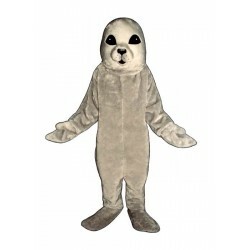 All of our 3305-Z Baby Seal mascot costumes are made in the USA and with the highest quality materials available. 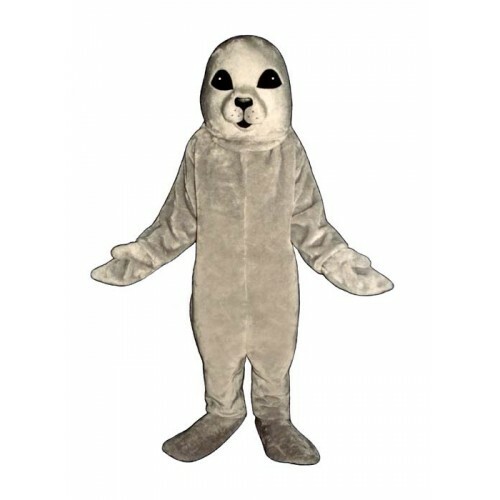 We are so sure you'll be pleased with your seal costume. 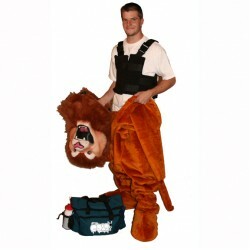 We not only guarantee the seal mascot costume against defects in workmanship, but we also guarantee the lowest price.